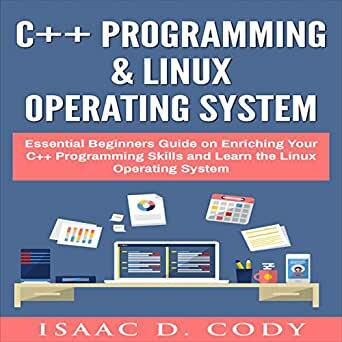 This is a two audiobook book bundle related to C++ programming and learning the Linux Operating System. Two manuscripts for the price of one! 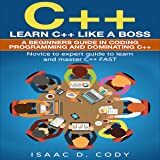 What's included in this 2 book bundle manuscript: "C++: Learn C++ Like a Boss. 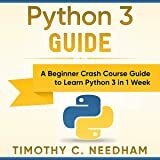 A Beginners Guide in Coding Programming and Dominating C++. Novice to Expert Guide To Learn and Master C++ Fast""Hacking University Senior Edition: Linux. 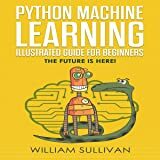 Optimal beginner's guide to precisely learn and conquer the Linux operating system. A complete step-by-step guide in how the Linux command line works"
Guided examples and much more! 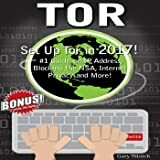 TOR: Set Up Tor in 2017! 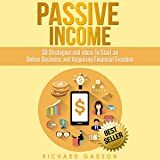 #1 Guide on IP Address, Blocking the NSA, Internet Privacy and More!